Bradford Pech is a Colorado native and a commercial real estate veteran with 35 years of experience in the commercial real estate industry. 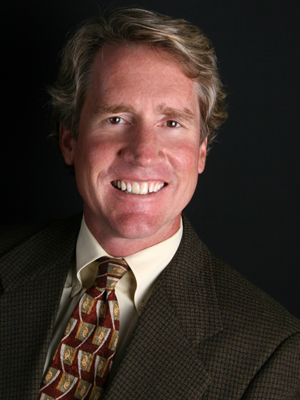 His career has covered many facets of the business and he is consistently a top producer in the Denver market. In 2017 for RE/MAX Commercial brokers Brad ranked number 1 in the mountain states region, top 10 in the US market and top 20 worldwide. Brad has represented clients in Build to Suit projects and Sales and Leasing of Industrial and Office Properties. Brad holds the SIOR designation (Society of Industrial and Office Realtors). The designation is awarded by meeting a required minimum production that is at the top end of the industry and by completing an educational curriculum. Prior to joining RE/MAX Commercial he spent ten years with Cushman & Wakefield where he controlled a national account doing Build to Suit projects nationwide. Brad prides himself in developing long term relationships and delivering superior customer service.